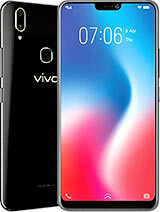 This phone is very good. It has a big memory. However I don't know how I can download the phots and video into my computer. 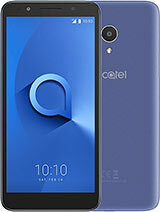 I don't remember if Alcatel give me the drivers when i bought this equipment. Chris send me an email, I will try and sort it out for you. 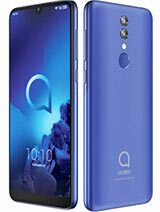 I received my alcatel back from repair, but the drivers for the camera were removed. Can't find the driver on the net, maybe somebody knows where to find the driver ?! This phone is available world wide via the www.protel.de website. only one problem....CANT FIND IT ANYWHERE!!! 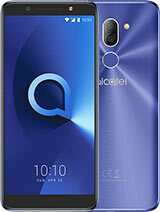 bambino,there is an alcatel authorized shop in malaysia..
one is in k.l and another one is at balakong. I will got an s853 soon, it's a secondhand one. I read carefully all the pages of this forum (it took alot of time !). About the PC suite : is it only able to synchronise contacts with the outlook contact list (I don't like outlook), or is it possible to type in the contacts directly in PC Suite and then send it to the phone ? 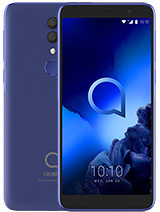 Is there any way to upgrade the firmware (if necessary) without having to go to an Alcatel representative ? TIA for your answers ? Jericho, I have what you want. Just get in touch with me at nelson_maus@yahoo.com. For those who want games for OT S853 and C825 just mail me at my email address above. Bombino, There is no service center in Malaysia, but send me and email at un112@msn.com and I will provide you with other contact details for neighbouring countries. Jerico, I have what you want. Just email me at nelson_maus@yahoo.com. For those who want games for OT S853 and C825 just get in touch with me at my email address above. Jerico, I don't have text twist but I have scrabble. I have lots of racing games. Just get in touch with me at nelson_maus@yahoo.com. whoops!, i've misread your message, it's OT-S860, not OTS853, sorry! Hi guys, I have a problem here, one of my two S853s seem have a trouble, it always shut down everytime I make a call nor receive a call.. 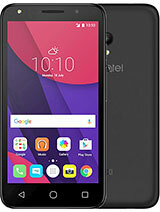 I've bring it to Alcatel Autorized Service Center in Jakarta but they can't fixed it since this phone was never released in Indonesia at all, so they dont have any abilities to fix it. 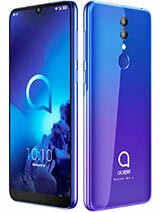 Is there any other authorized alcatel service center in nearest country such as Malaysia. Until now I can only use the s853 for gaming and listening MP3..
What do you mean 2 battery packages?